The 43" Tru-Slim V-Series Art Light Offers Remote-Controlled Convenience! The 43’’ Black sophistication of the Tru-Slim V-Series’s design arises from its ultra-slim frame: the art light measures only 7/8 of an inch thick, a sleek build that accents the artwork without taking focus away from it. The 43’’ Black Tru-Slim’s LED nodes resemble sunlight and bathe artwork in brilliant illumination. Cocoweb LEDs are rated with a Color Rendering Index (CRI) of 90+: a vivid, museum-grade light that makes reds, yellows, and blues truly spring to life on the canvas. 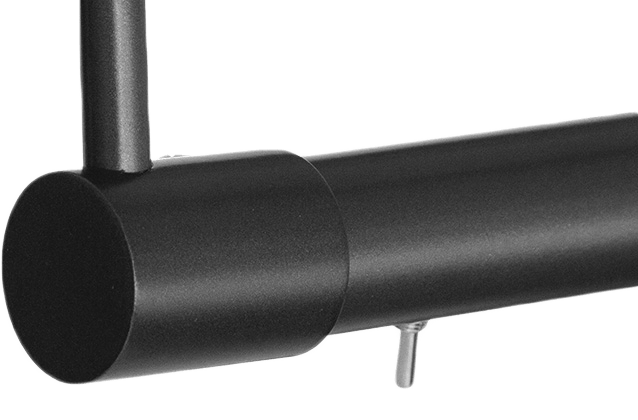 Our newest 43’’ Black Tru-Slim V-Series Picture Lights operate with plug-in functionality for a consistent supply of power. 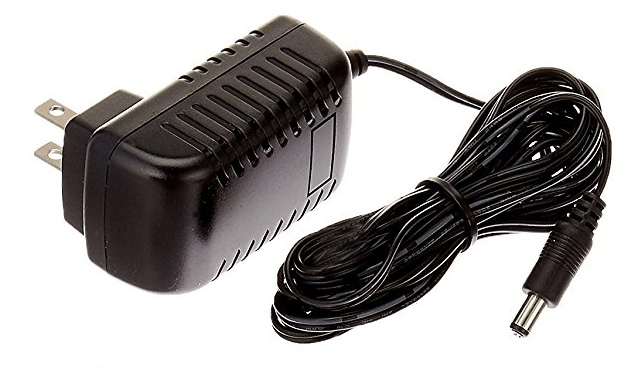 The 10’ cord allows the light to be easily mounted anywhere on a wall. Our picture lights are controlled remotely and can be adjusted from anywhere in the room. A receiver allows the light to be paired with the remote. The 43’’ Black Tru-Slim V-Series is a modern art light designed to highlight your artwork without distraction. Its ultra-slim shades measures at only 7/8 of an inch thick, the slimmest design on the market today. Pre-installed with LEDs designed specifically for art lighting, the 43’’ Black Tru-Slim provides a vibrant, museum-grade illumination that makes your art spring to life on the canvas. Our Tru-Slim V-Series Picture Lights include a plug-in power cord for consistent art lighting. 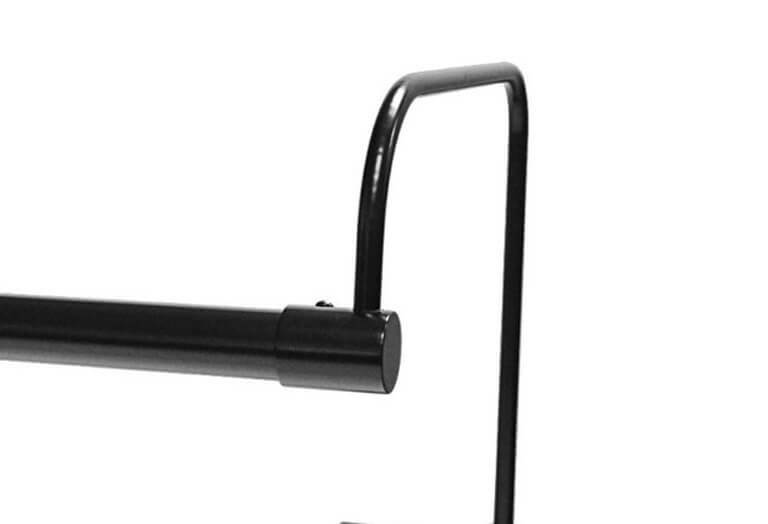 The 10’ cord allows the art light to be easily mounted anywhere on a wall.